Your home appliances help you manage day-to-day life. Your refrigerator keeps your food fresh. Your washer and dryer makes cleaning your clothes a simple and fast undertaking, and your dishwasher gets your dishes sparkling clean. Unfortunately, appliances are often taken for granted, which can lead to misuse and costly appliance repairs. To help you avoid the most common mishaps, we’ve compiled a list of unhealthy practices that can cause serious damage to your home appliances. Leaving a load of laundry in your washer for hours after a cycle has ended is never a wise choice. This inaction can lead to mold growth on your clothes and in your washer. Once a wash cycle is finished, immediately remove your belongings. You should go one step further by leaving the door to your washer open once you’ve completed your laundry for the day. Although it’s tempting to stuff your washing machine to the brim, the consequences may have you rethinking your laundry routine. Overloading the appliance can cause a number of serious malfunctions. For one, it can encumber the machine’s ability to spin, which affects how well it cleans your clothes. Faulty bearing and suspensions are also linked to overfilling a washer. Avoiding this common misstep only takes a quick check of your appliances fill capacity. Sticking to the manufacture’s recommendation is key to properly maintaining your washing machine. Not regularly inspecting your washing machine hoses after 3 to 4 years of use can lead to major water damage in your home. Washer hoses are known to become brittle after a few years, checking them at least once a year can save you from a cracked or broken hose leaking all over your laundry room. You’ve been told over and over to clean your lint trap after each use, but did you know it’s also important to clean your dryer’s cabinet every one to two years. Even when you are vigilant about emptying the lint trap, lint can still build-up within your dryer. If you are not comfortable performing this task, you can always call a professional appliance service to get the job done. Forgetting to change your refrigerator’s water filter on a regular basis leads to mineral build-up. This not only affects the quality of your drinking water, but it can also cause clogs and leaks. 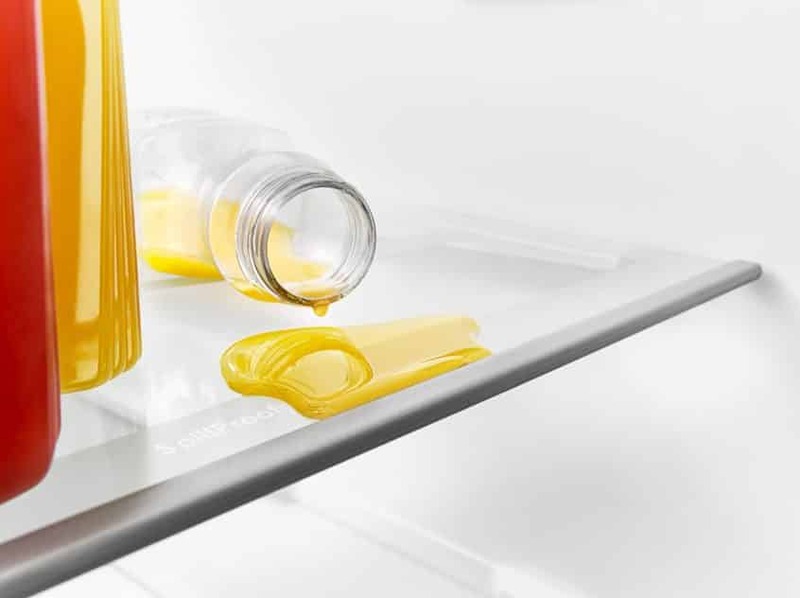 Check your fridge’s owners manual to find out how often you need to complete this simple maintenance task. Over packing your refrigerator impedes the air circulation in your appliance, which forces the motor to work harder. An overtaxed motor equals excess wear and a shorter lifespan. It’s ideal to rid your refrigerator of unwanted food after each visit to the grocery store. Cleaning the condenser coils on your refrigerator is another maintenance chore that is easily forgotten. A dirty condenser forces your fridge to work overtime, which, once again, leads to the motor wearing down at a much faster rate. Adding this chore to your to-do-list at least every 6 months will help keep your fridge in tip-top shape. Sometimes the dish rack in your dishwasher can become damaged. If you notice small gashes or tiny scratches in the rack’s paint, be sure to buy specialized touch-up paint to cover-up the area. Ignoring the damage can lead to corrosion, which may in turn cause small shards of rusty metal to fall off the rack and into your dishwasher’s pump. Substituting dish soap, which you use when washing dishes in your sink, for dishwasher soap is a bad idea. Using dish soap in your appliance will cause water damage and a huge mess in your kitchen. 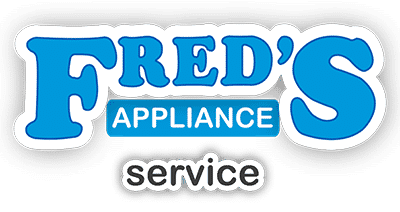 If you’re looking to learn more about properly maintaining and operating your appliances, or you have a malfunctioning appliance, please contact us today and we’ll be happy to help you.